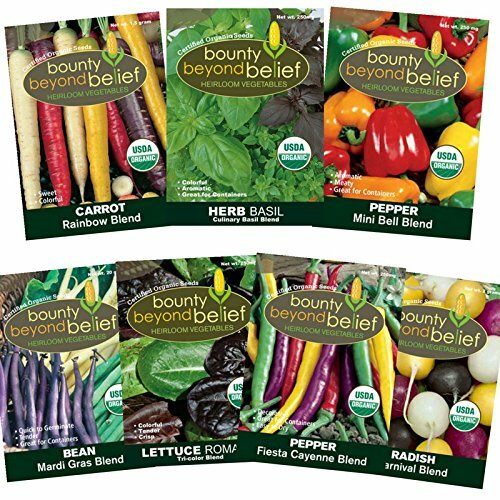 As hard as we try to preserve the rich summer harvest, the winter months can be hard for a gardener who loves eating fresh. 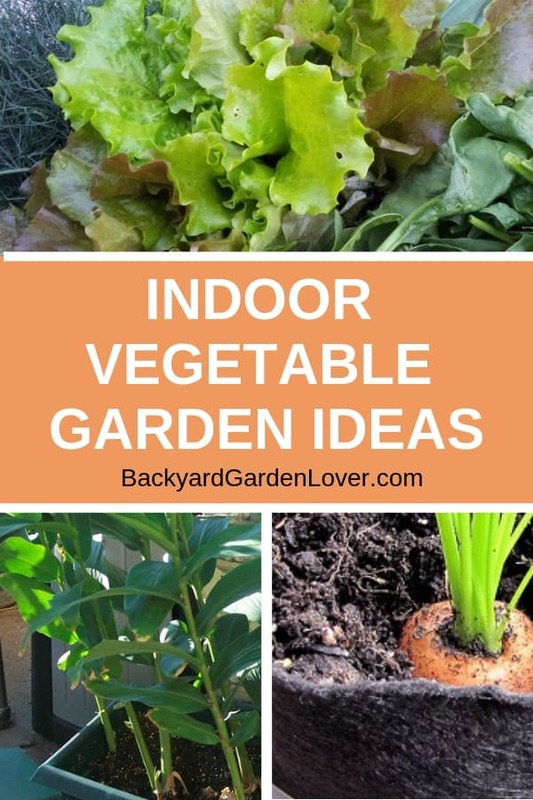 An indoor winter vegetable garden will allow you to extend the growing season and offer you some freshly grown vegetables throughout the winter months. 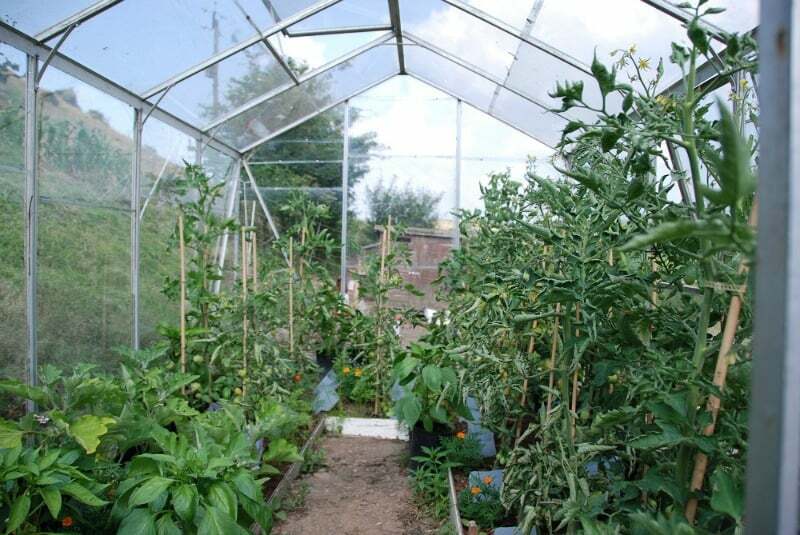 If you have a greenhouse, salads are a great choice for winter garden; but without providing some heat, very little else will grow. This is when an indoor winter vegetable garden “comes in”. You already have the heat on in your home. Just choose a well lit room or south facing windowsill, and you can grow quite a few vegetables. 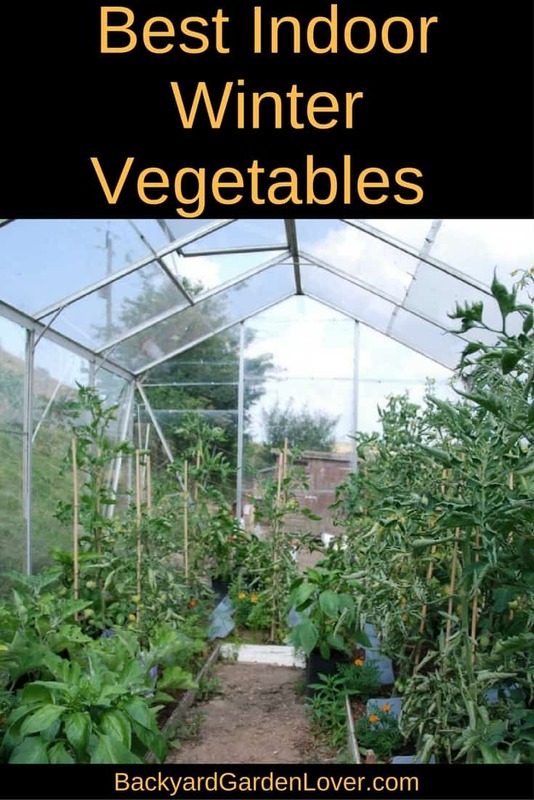 If you have no room to develop a traditional vegetable garden plot and you want to grow some of your own veg, then an indoor garden can provide you with quite a variety of produce. But, where indoors, could you place your garden? Windowsills and conservatories make a great alternative to an outdoor garden. 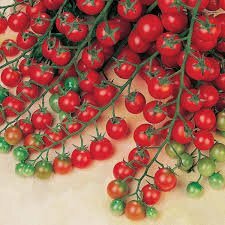 If you have a tall window, patio door or conservatory, why not grow tomatoes, sweet peppers, chilies and eggplant? 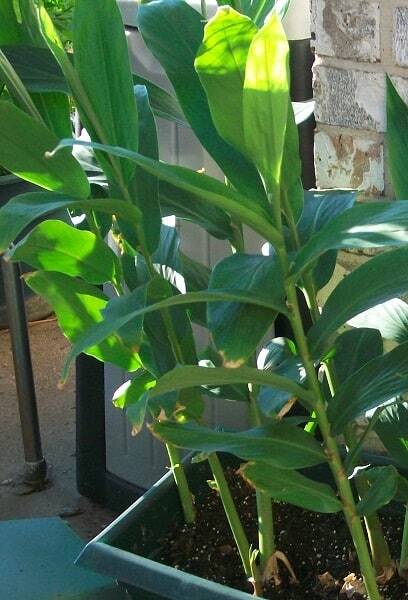 All these plants love the heat and the sun and will offer you plenty of delicious fruits. 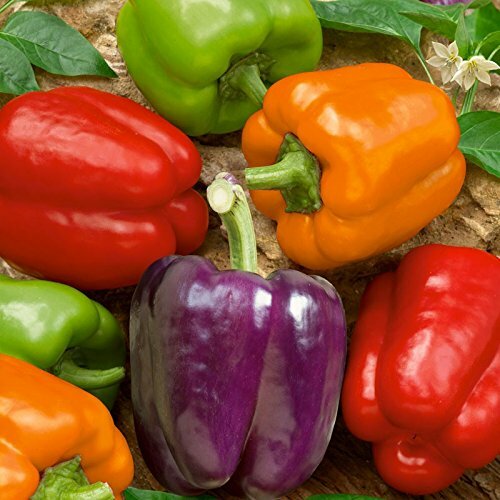 You can even get chilies and tomatoes in various colors to act like decoration plants. In a glass structure like a conservatory, porch or sun room you could create an indoor vegetable garden that is ideal for climbing plants. You could fix up a trellis and grow runner beans and peas: they are very fragrant, have lovely flowers and will both provide you with an abundance of fresh vegetables. You could also grow a vine for end of summer treat of fresh grapes, either for the fruit bowl or to make your own wine. And a lemon tree and it will not only look attractive, but will also provide you with plenty of fresh lemons for the winter sniffles. So, what plants do well indoors? 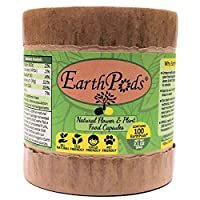 Salad in a pot: YUM! 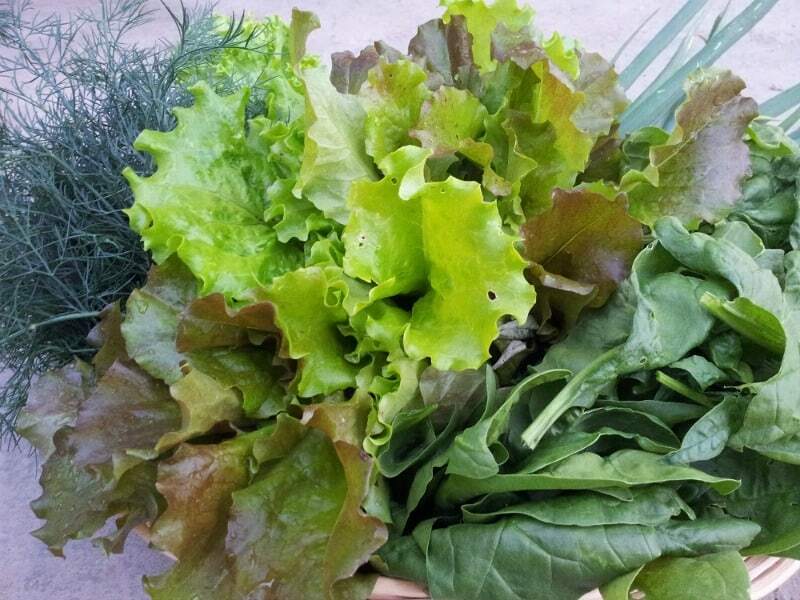 Lettuce varieties such as lambs lettuce, and other leaves like mizuna and baby spinach make a great addition to salads. True spinach much prefers to be out of strong sun so will do very well as will pak choi, which is a great winter vegetable for stir fry dishes. Dwarf French beans will look very attractive in an indoor vegetable garden, and to have some flowering plants in the house when the rest of the garden is hibernating is really refreshing. Herbs do really well inside, especially if you bring in an already grown plant. Here are some of my favorite herbs to bring inside: parsley, mint, basil, cilantro and chives. YUM! Why not try carrots? While large carrots may require pots that are a bit on the big side, shorter baby type varieties could be grown in reasonably smaller containers. For a real treat a little later in the winter try some first early potatoes in your winter vegetable garden. If you do, you will be one of the first people in the year to have baby new potatoes. Ginger is surprisingly easy to grow: just plant a root, water well and it will start to grow very attractive bamboo type shoots. Then when you need some ginger, pull them out and choose some roots for the fridge and some to replant. 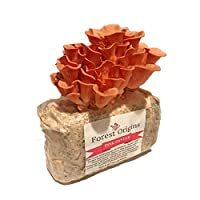 Although ginger is a tropical plant, it is used to growing in warm shaded areas so it is ideal for a vegetable garden indoors with warmth and little direct sunlight. Another vegetable you could grow indoors is sweet potato. This vegetable is actually a vine, thought to have originated from Central America. So, understandably, sweet potato needs warmth and prefers plenty of light. 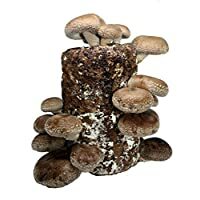 However, with less light they will still grow and crop reasonably well as long as the average temperature is kept over 68F. 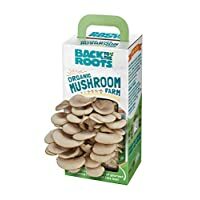 One vegetable that is often forgotten, but makes an ideal addition to a vegetable garden indoors with little light would be mushrooms. 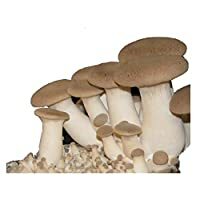 Brown and white capped mushrooms are available in spore packets. 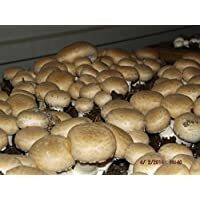 As long as you keep them above sixty degrees, mushrooms will do very well in a horse manure compost casing, even in the dark. 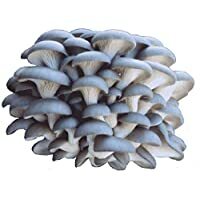 You could also have a go at oyster or shitake mushrooms, but they do grow in tree branches so they are a little more challenging. If you don’t have a specific room that could accommodate an indoor garden, don’t get discouraged. 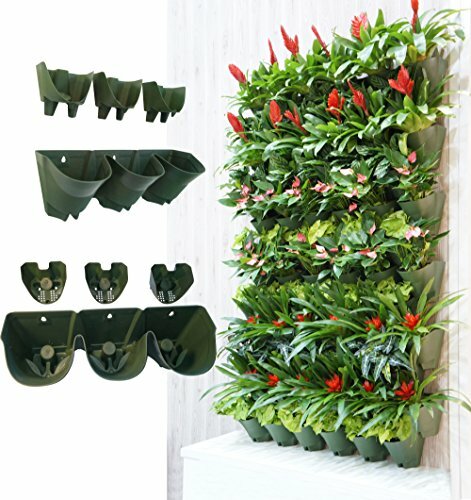 You can always plant an edible wall, also called a living wall. Pick a wall in your home (kitchen, maybe?) 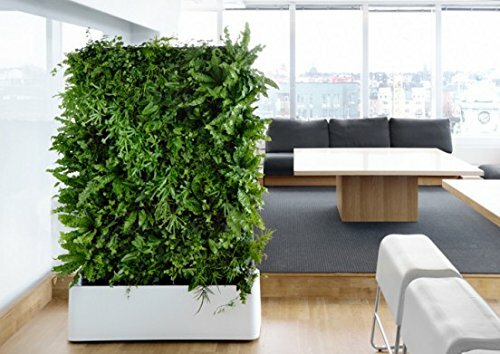 that gets a lot of sunlight and install a vertical garden planter. 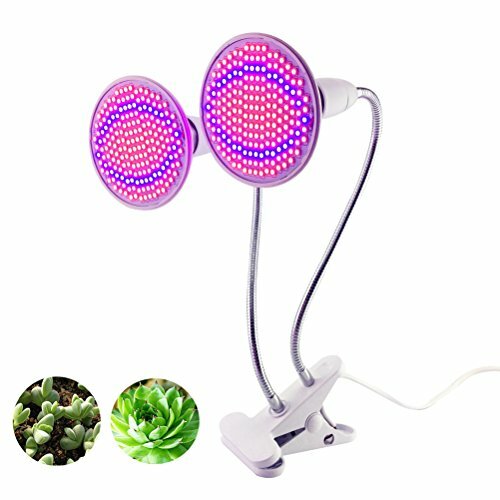 If you don’t have a wall (or room) that gets enough light for an indoor garden, get some grow lights from Amazon. Plant some lettuce, spinach, scallions and garlic, as well as some of your favorite herbs, and you’ll have fresh veggies and herbs for your meals. 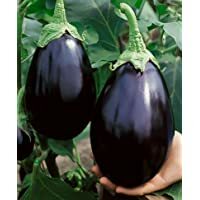 Starting in February, and all the way to April you can sow plants such as tomatoes, peppers and eggplants in your windowsills. They need a long season to fruit well, so starting them indoors at the end of winter will really help them get going. 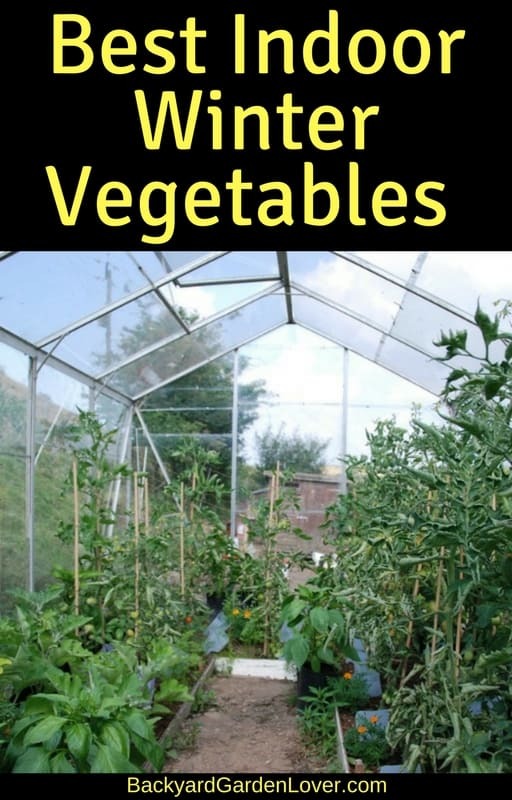 Of course, you could also create an indoor winter vegetable garden in a heated greenhouse. Lots of possibilities! Want to see an indoor garden live? Check this out! WOW!! !